"...worked diligently and tirelessly to ensure a smooth buying process for me. ... 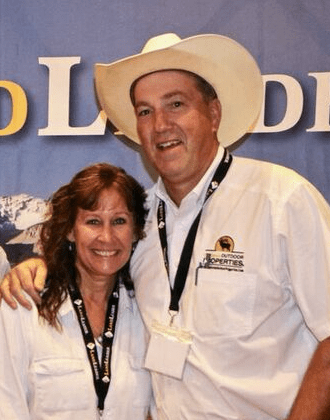 I would recommend them highly to anyone looking to buy a ranch in Northern California." "Once in a while you get to work with someone that really makes a difference between a real estate transaction and a great experience. I wanted to take a minute to let you know you have an all-star working for you." "Todd has been unbelievably patient, available, and skilled. He has guided delicate, emotional negotiations between me and the previous owner. He has found creative solutions to seemingly unsurmountable logistic problems. ...It has truly been a pleasure working with him."